We have created a number of video resources for teachers, parents, and admins to get familiar with how ScootPad works. Watch a quick (2-5 min) video to get started using your account and then check out some of the how-to videos of each feature! 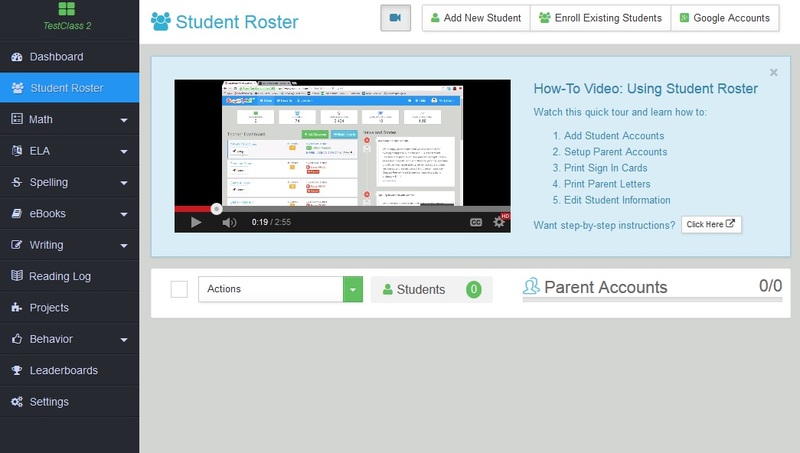 All how-to videos are easily accessible from the specific pages within your ScootPad account (dashboard, roster page, assignments page, assessments page, etc.). 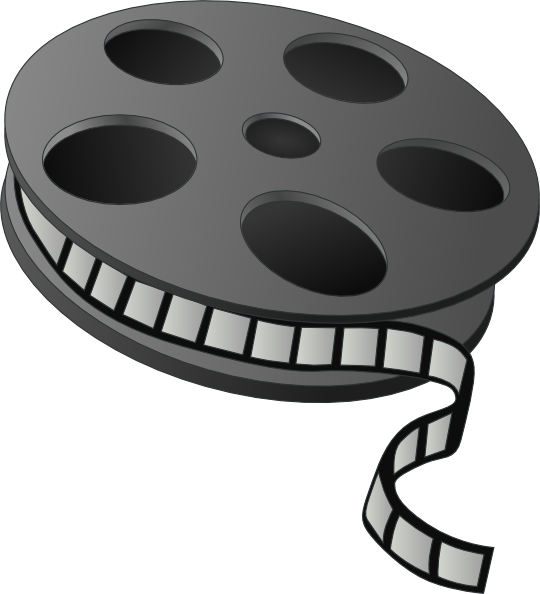 We hope these videos are a helpful resource for you and your school!